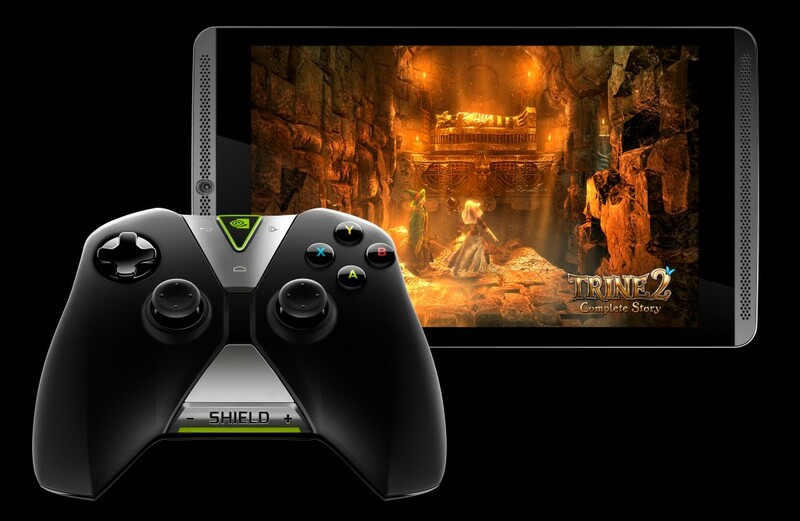 Nvidia launched Shield Tablet powered by the world’s most advanced mobile processor the Nvidia Tegra K1, with 192 GPU cores. The Shield Tablet powered by 2.2 GHz Tegra K1 processor, 2GB RAM, 16GB/32GB internal storage with microSD card support expandable upto 32GB. The tablet powered by a battery can survive 10 hours of video playback. The Shield Tablet has 8-inch Full HD IPS display, has 5-megapixel camera on both front and rear side of Tablet. The Shield Tablet support 4k video playback and has a stylus too. The tablet has usual connectivity options and runs Android 4.4. The tablet available in two variants, 16GB Wi-Fi variant is priced at $299 (₹ 17,974 approximately), while the 32GB 4G LTE variant is priced at $399 (₹ 23,985 approximately). The Shield controller is optional and is priced at $59 (₹ 3,546 approximately). The Shield Tablet will be available in the US from July 29, followed by a European launch on August 24. There is however no word on when it would arrive in Asia.